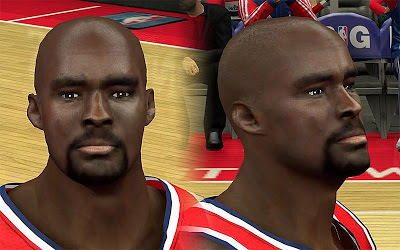 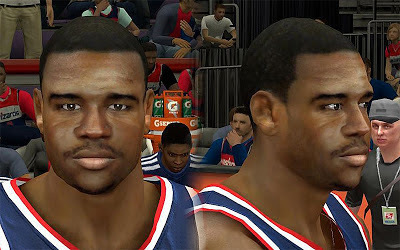 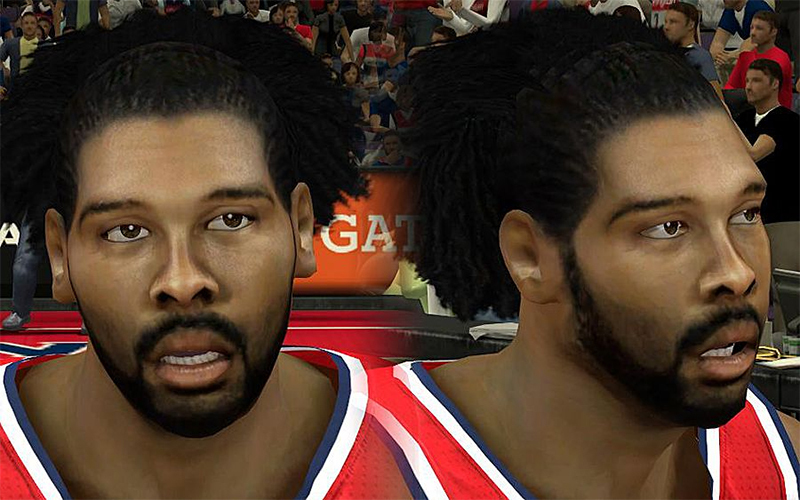 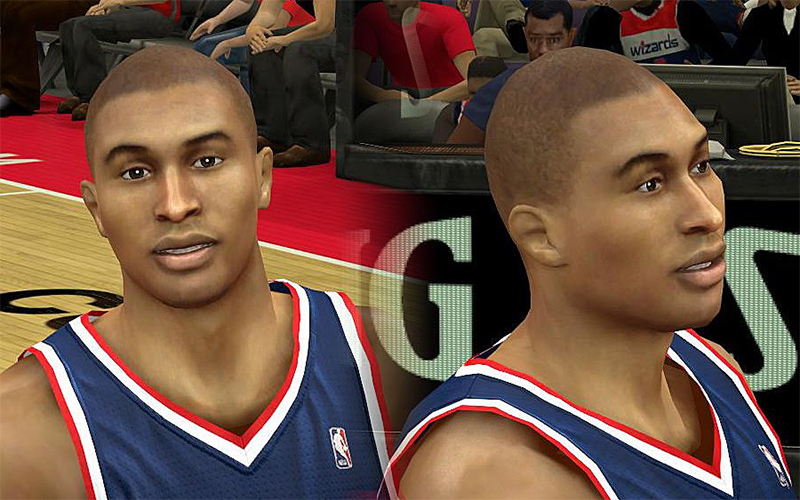 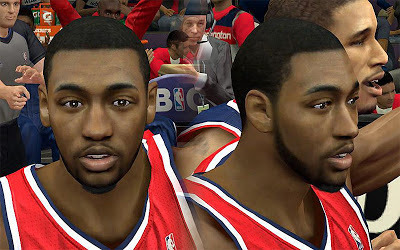 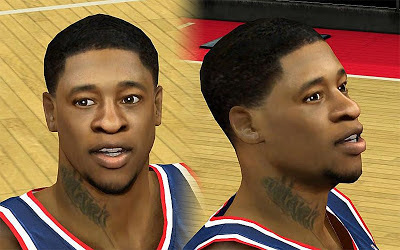 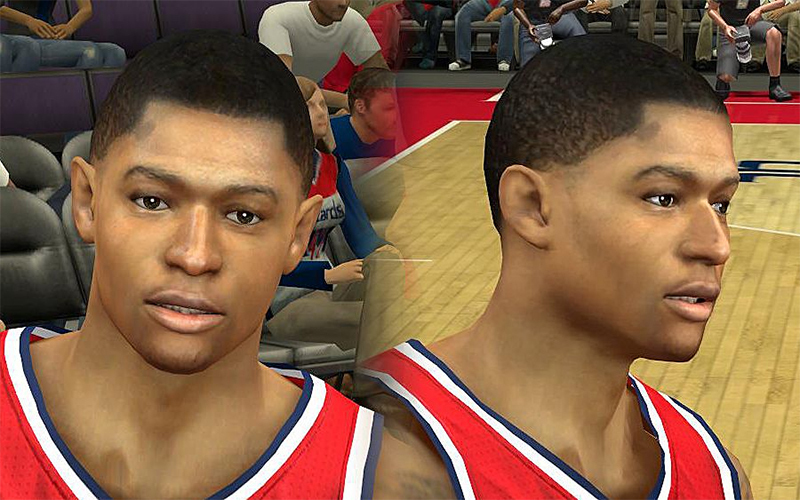 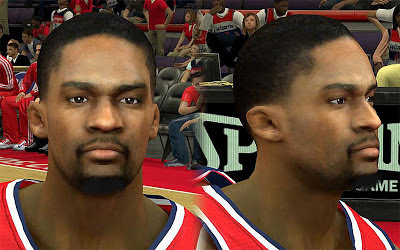 Description: This NBA 2K13 patch updates the 9 cyberface files for the players of the Washington Wizards. The pack includes face for Bradley Beal, Cartier Martin, Emeka Okafor, Nenê, John Wall, Leandro Barbosa, Martell Webster, Trevor Ariza, and Trevor Booker. 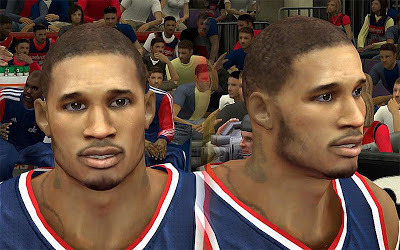 Features: Fixed the head shapes, new face textures, enhanced tattoos, fixed skin colors, updated hairstyles and facial hairs.